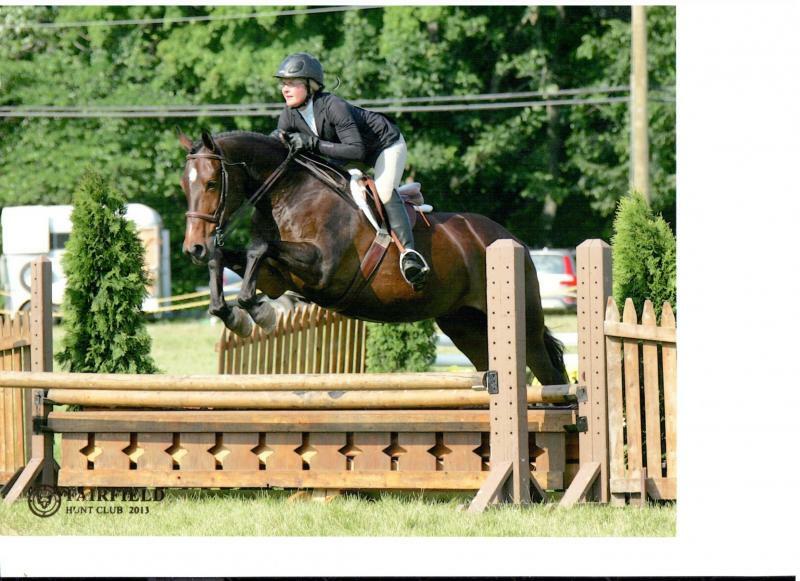 Full Circle Farm - Horses for Sale and Lease Consignments accepted. Why Lease? Leasing a horse allows you to ride additional days a week, build your skills, practice for your lessons or shows, bond with your horse and learn more about horse care without all the costs of owning! There are several horses and ponies available for full or half lease at this time. Leases do not include the cost of the lessons. Lease for a set amount of time or go month to month! Many horses availble for free lease - leasee pays board and upkeep. 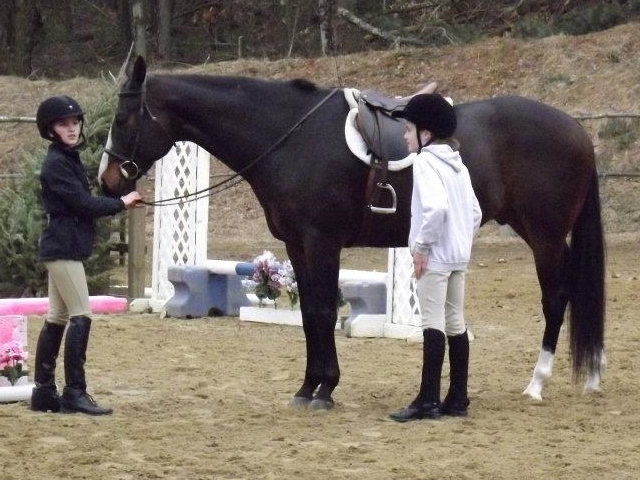 Lease fee includes:Use of tack for horse/ponyUse of indoor/outdoor arenaAll blankets/boots etc. 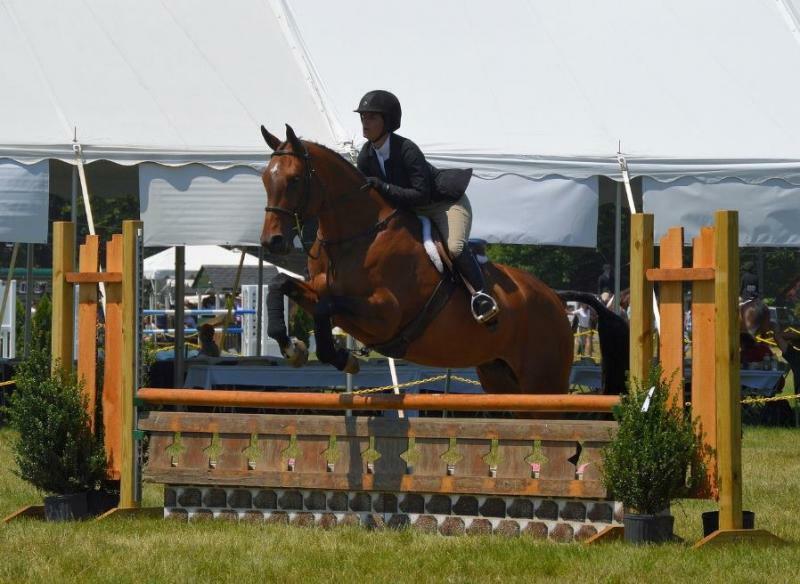 for horse/pony Lease Options Half LeaseFull LeaseThird Lease ﻿Hunter, Jumper or pleasure horses We have a selection of horses and ponies for lease or half lease for riders of all levels. Some show quality horses available for lease for intermediate to advanced riders not shown on this site. Many price ranges available. Contact Kristen at Full Circle Farm for more information. 860-798-7249﻿﻿﻿ Call or check back for updates. ﻿ Contact Kristen﻿ for Consignments, Sale or Lease horses Always a number of pre-selected sale horses availableUnique sale horse management program that promotes well-being for horses, owners and buyers. We cater to your budget. We are experienced and will help you throughout your purchase. Our selection of sale horses is always changing, so it you don't find what you are looking for, we will help find your horse partner. 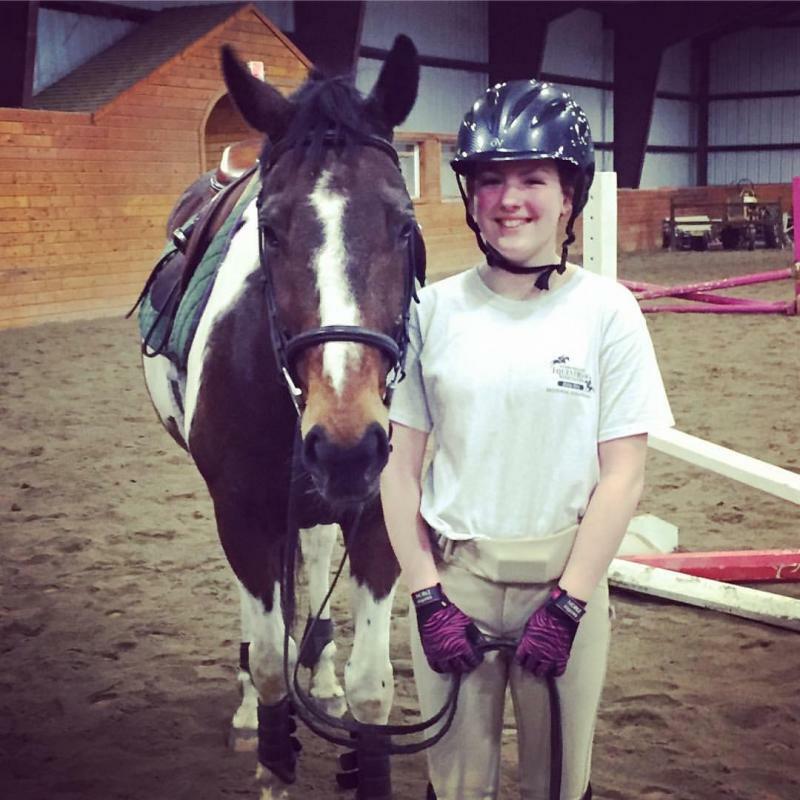 Leasing a horse allows you to ride additional days a week, build your skills, practice for your lessons or shows, bond with your horse and learn more about horse care without all the costs of owning! There are several horses and ponies available for full or half lease at this time. Leases do not include the cost of the lessons. Lease for a set amount of time or go month to month! Many horses availble for free lease - leasee pays board and upkeep. 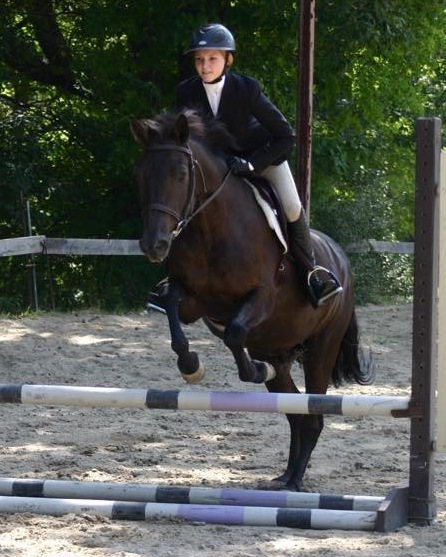 We have a selection of horses and ponies for lease or half lease for riders of all levels. 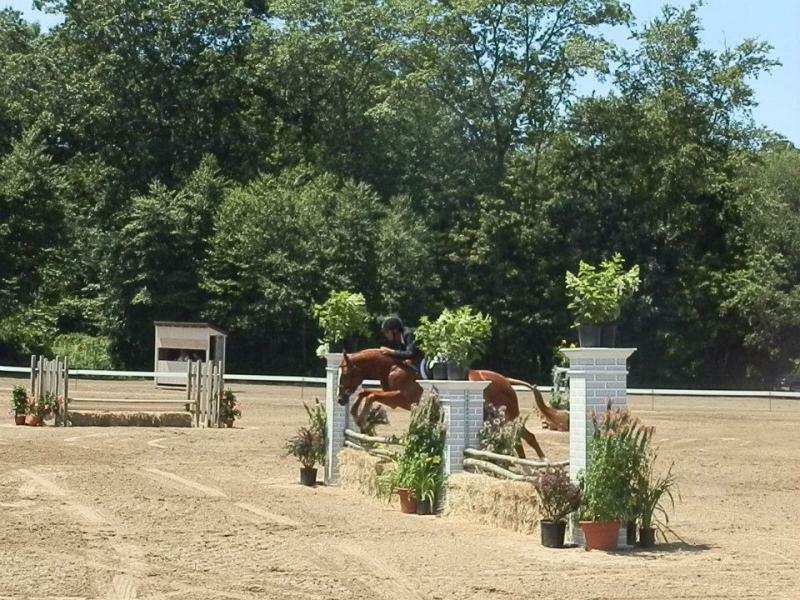 Some show quality horses available for lease for intermediate to advanced riders not shown on this site. Many price ranges available. ﻿ Call or check back for updates. Unique sale horse management program that promotes well-being for horses, owners and buyers. We cater to your budget. We are experienced and will help you throughout your purchase. Our selection of sale horses is always changing, so it you don't find what you are looking for, we will help find your horse partner. A great first show horse. Pleasures to crossrails. The ultimate pleasure horse. CHSA pleasure horse champion and finals winner. 16.1 and bay thoroughbred. 13 yrs. Loves to work. Jumps 2'6. 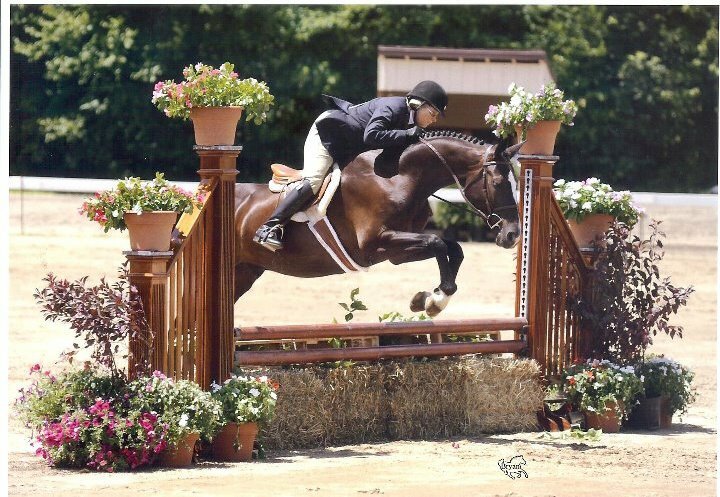 Francesca﻿- Honest,Versatile ﻿ 16 h dark bay American WB mare﻿ for sale. This 11 yr old is safe and athletic. 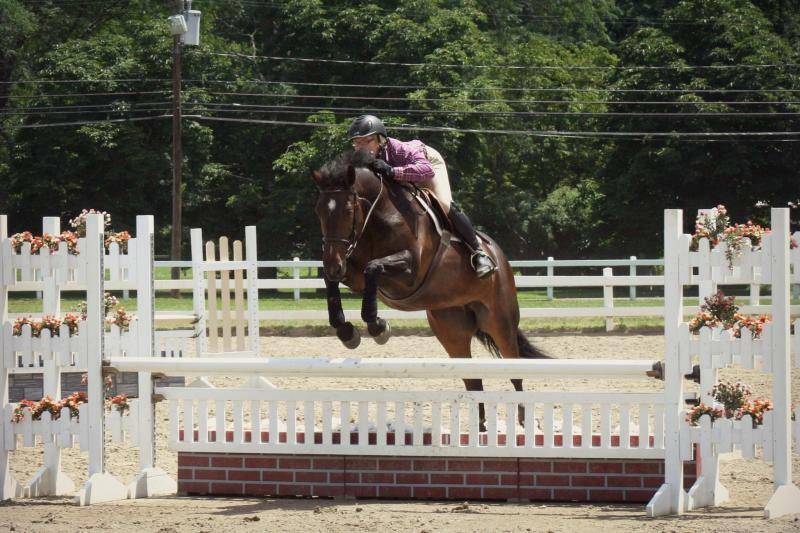 Many jumper wins and excels in the hunters & equitation. Has done 1M jumpers. Won OSF gamblers choice (1M). Did a few local Ct Open jumpers. CHSA Finals Adult hunter reserve Champ with part time leasee. Showed Fairfield on big hunter field in Local Hunter and got 3rd, 5th,7th. 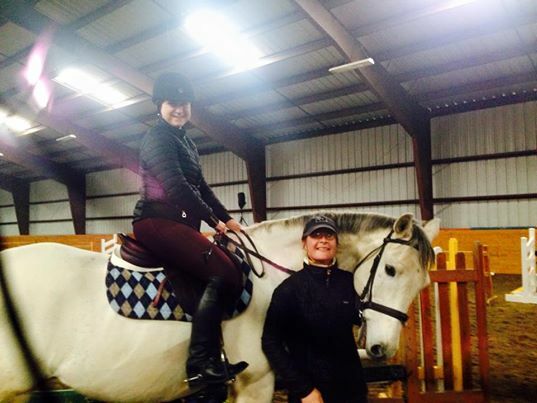 Reserve Champ CHSA Training Hunter 2015 with adult. Congratulations to Kari Glaude on her purchase of "Blue". Congratulations to Jessica Lipponen on the purchase of Stella-R from Full Circle Farm, this is a very special filly. Eclipse ridden by Dee Dee Hopper. 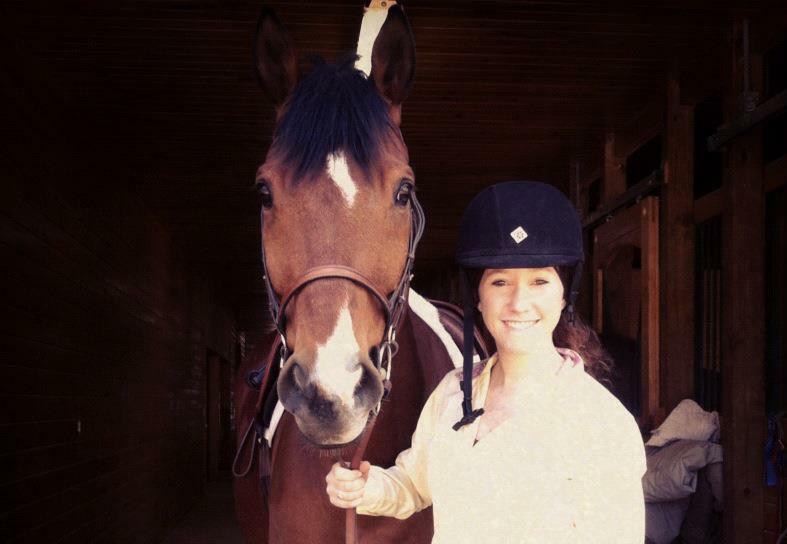 Congratulations to Alyssa Marselli on her purchase of Lumiere (Percy). Congratulations to Arian Alvarez on her purchase of Euphora.